Low calorie cookware for good health. Internally reinforced 2 coat technology. 12 Cups with Stainless Steel Lid. 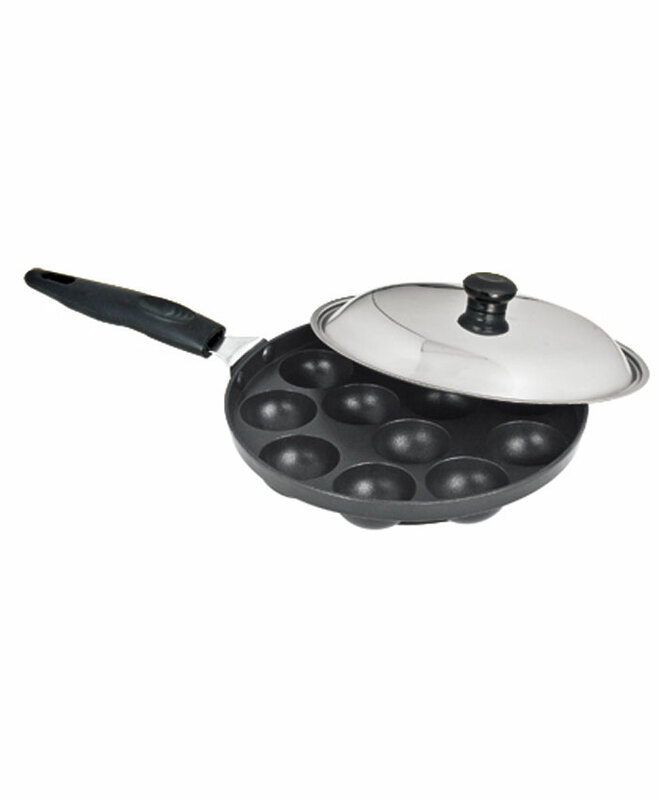 Also used for making small idlis. 100% Non Toxic. Scratch Resistant Coating.